NASA’s historic mission to solve the mysteries of the Sun has successfully completed its flyby of Venus, the US space agency said. “On October 3, Parker Solar Probe successfully completed its flyby of Venus at a distance of about 1,500 miles during the first Venus gravity assist of the mission,” NASA said in a statement late on Wednesday. 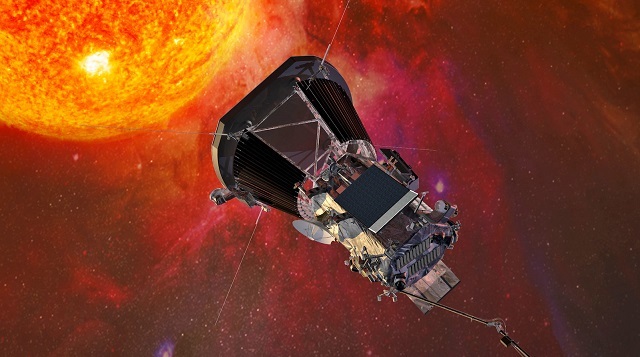 This maneuver will change Parker Solar Probe’s trajectory to take the spacecraft closer to the Sun.